Would you build a house without using blueprints? You could. You could start pouring cement on your lot until it looks about right. You could buy some boards and start constructing the framework. You might end up with walls and bedrooms, maybe even a bathroom or two. But would it look professional? Probably not. You’d have a house but, chances are, it wouldn’t be structurally sound. It wouldn’t be a good expression of who you are or what you’re capable of building. Establishing a brand for your company requires careful planning, which will save you time and money in the future. Your brand is more than a logo and a few design elements, just as a well-designed house is more than wood and paint. Here are some of the brand evaluation tools we find most useful for businesses large and small. You know what you think of your brand, but what do your customers and employees think of you? It’s critical to test your own perceptions against those of others who aren’t in positions of leadership in your business. You may see “brand name” and think, “My business doesn’t need a new name.” That’s not what this is about. The question is how you should refer to yourself in your marketing materials. Should you use your full name — “Awesome Plants and Trees Incorporated?” Or should you go by the simpler “Awesome Plants,” “APT Inc.” or just “APT”? What values does your business believe in or demonstrate regularly? Brand values are not necessarily the values that many companies already have. 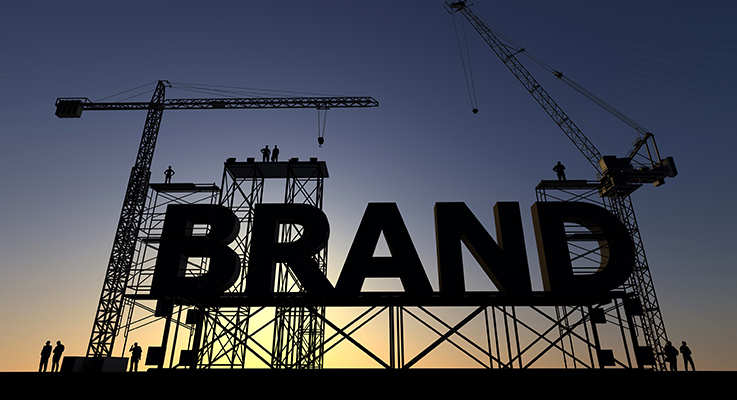 Brand values are those you emphasize in your marketing and communications pieces. If your business were a person, what would that person be like? Brand personality defines the human characteristics that describe your company. These characteristics directly inform your brand voice, look and feel. There’s a lot you can say about your company, but what are the three or four core statements that form the foundation of your marketing messages? What are the statements you will emphasize in your marketing materials because they set you apart from your competition? A concise statement of what your company does and what is unique about how you do it is your brand position — your elevator pitch. The more your brand position becomes ingrained in everything your employees do, the stronger your stance in the marketplace will become. How should your company sound in written materials, from ads and brochures to website copy and letters to customers? Your brand voice can be reassuring and solid, it can be fun and playful, or it can be innovative and invitational. Your company’s brand voice should be unique to your personality. This is the culmination of first seven brand items. What is the story your business is telling right now — not your history — and will be telling for years to come? Your customer should be the hero of that story, and your company should be in the supporting role. Your company is the guide that helps customers achieve their goals and live a better life. The logo, fonts, colors and other design elements, such as the type of imagery used in your advertising, make up your brand look. Collectively, these visual cues should leave little room for interpretation or gray areas; your brand look is how you choose to appear and how others will perceive you. Developing a strong brand is critical, and — like creating blueprints before building a house — will save you time and money in the future. The best, most recognizable brands have endured over time and tell the company’s story in engaging, memorable ways. In a world where customers have options among so many products and services, it’s vital to put your best foot forward. That starts with making sure your brand is built on a solid foundation.